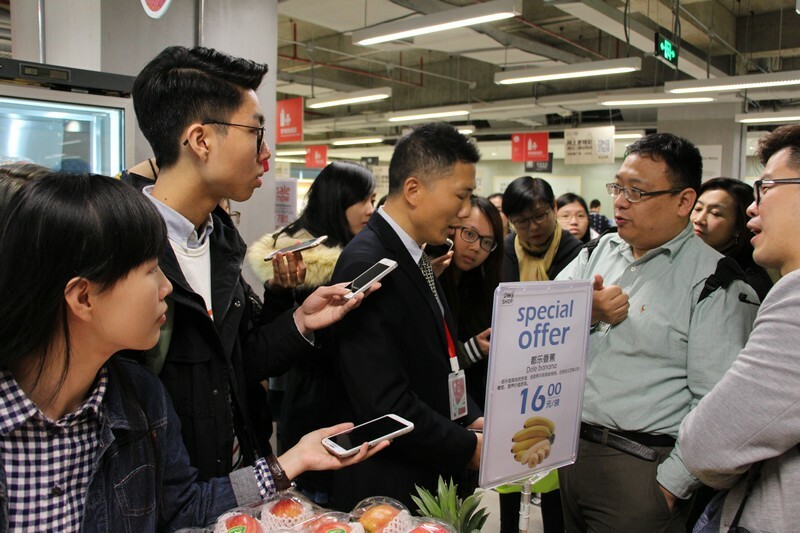 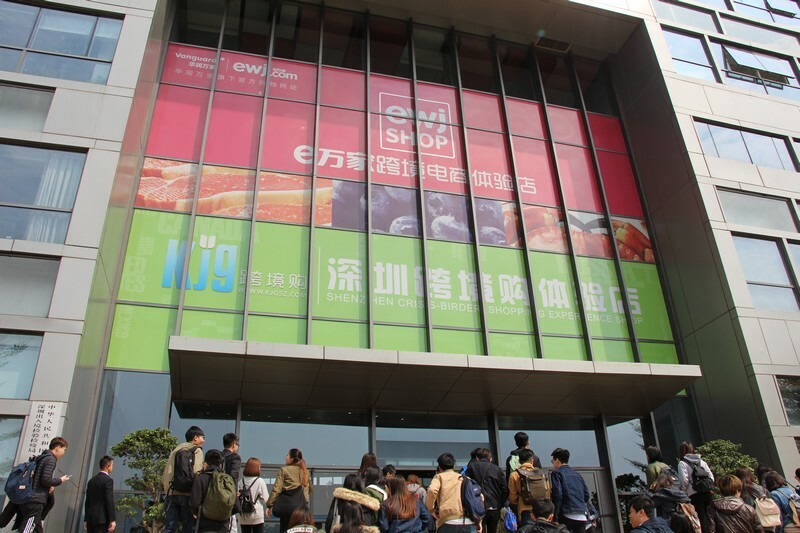 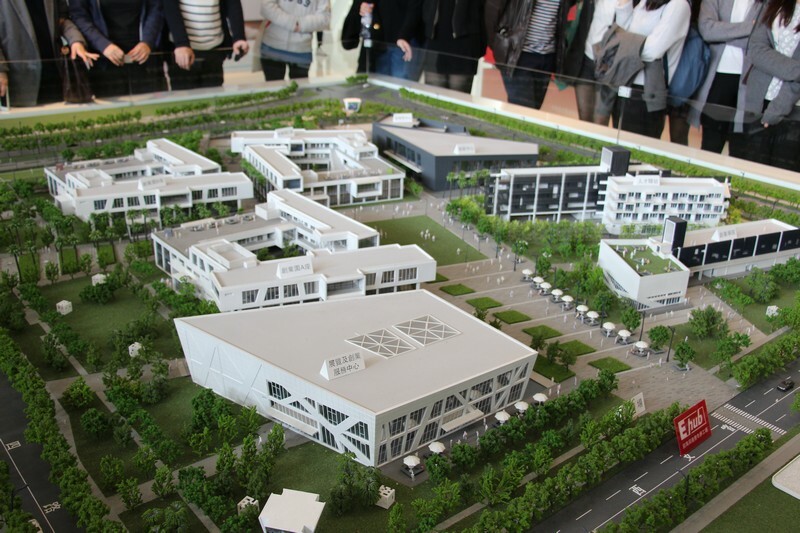 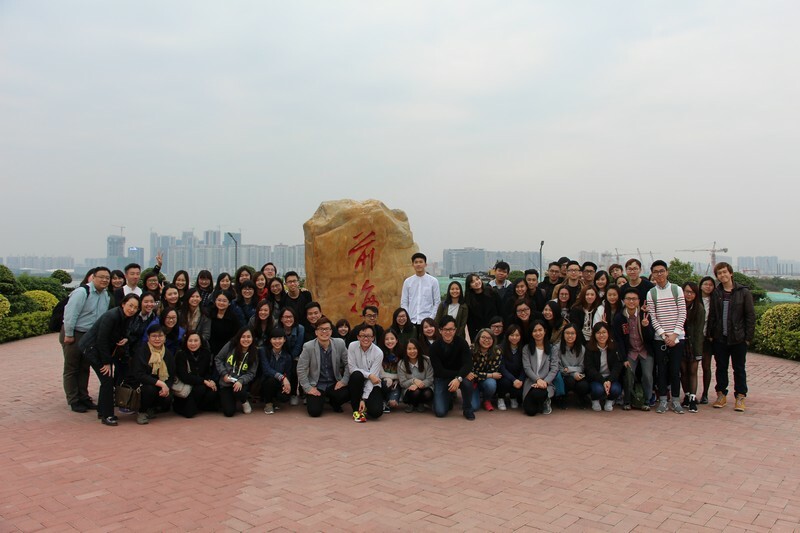 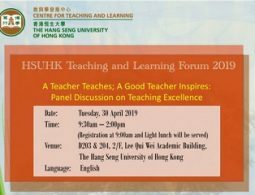 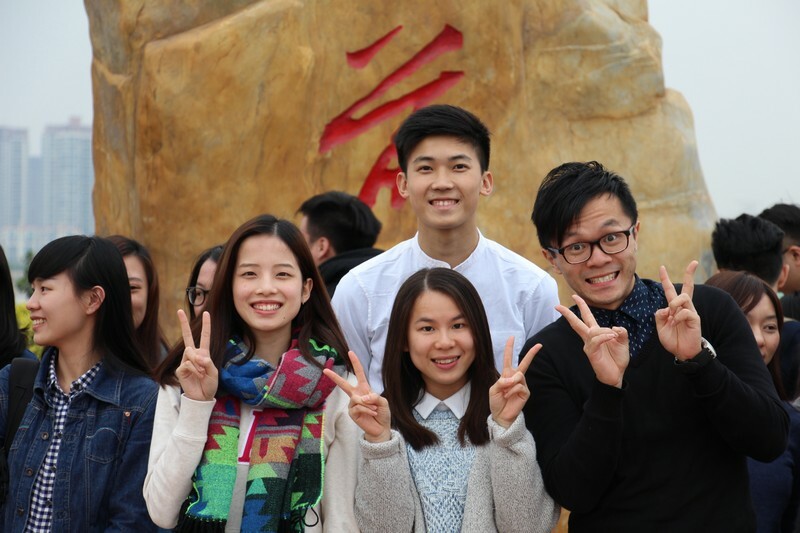 The School of Communication organised a visit to the Qianhai Shenzhen-Hong Kong Modern Service Industry Cooperation Zone, one of the testing grounds for economic reforms in China on 28 March 2016. 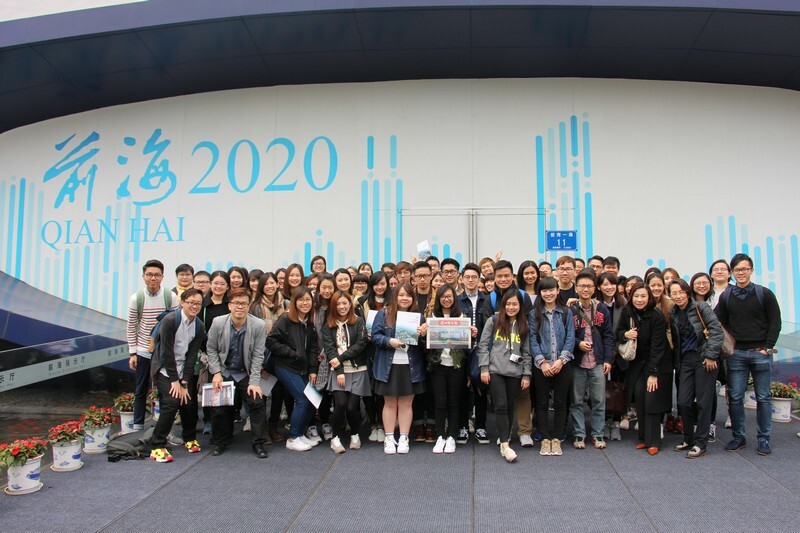 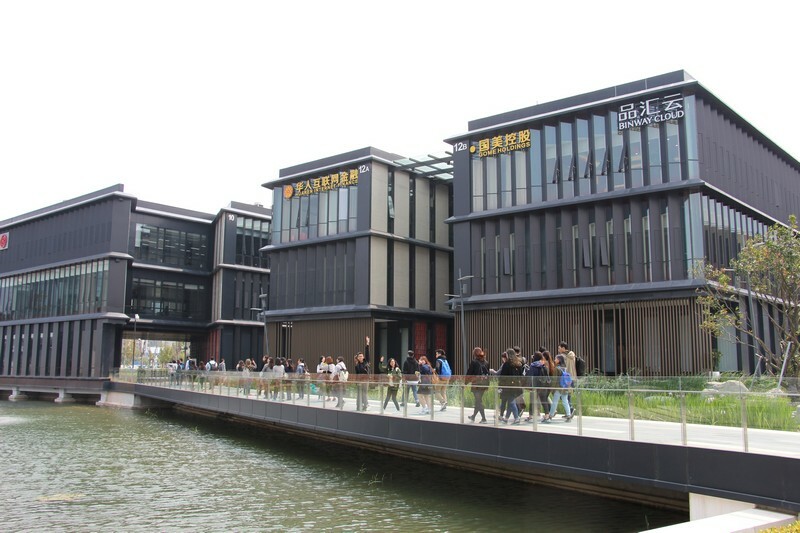 Led by Dean Scartlet Tso, School of Communication and four BJC professors, 67 students visited various corporates and places in Qianhai including the ewj offline experience store, Qianhai Exhibition Hall, Shenzhen Qianhai Bay bonded port area and the Qianhai Shenzhen-Hong Kong Youth Innovation and Entrepreneur Hub. 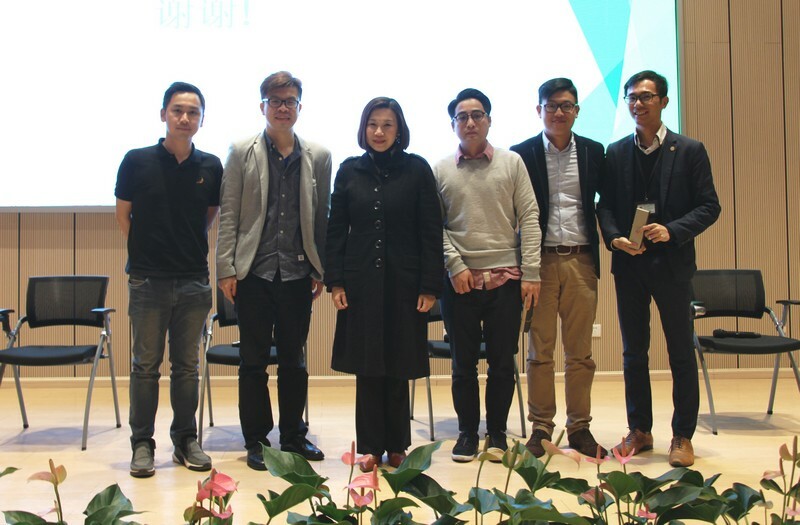 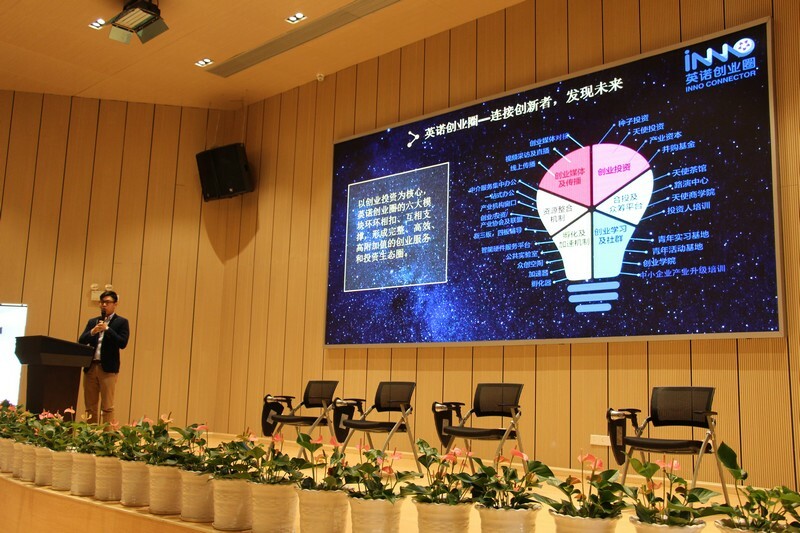 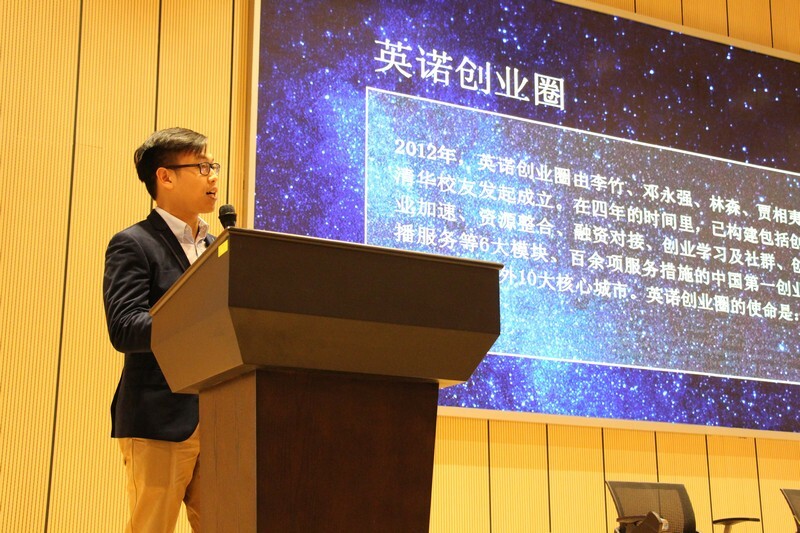 In the sharing session, entrepreneurs and senior management from Qianhai corporations shared their experience in managing their businesses in Qianhai. 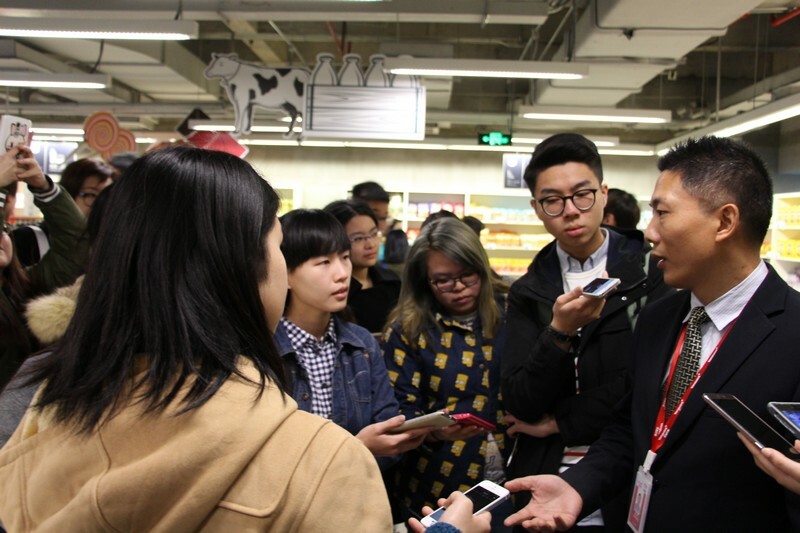 Students seized the opportunity to raise their questions and interact with the entrepreneurs.